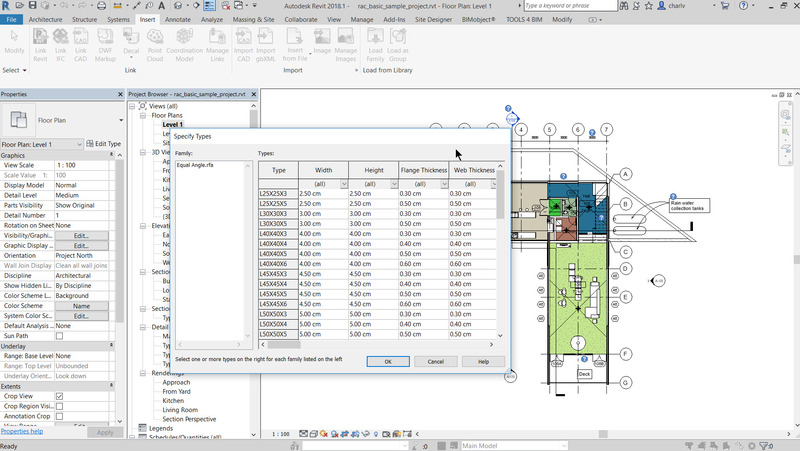 Most years after the major Revit version were released in April/May another update of the software was released mid-year. They were called R version eg R1 and R2. 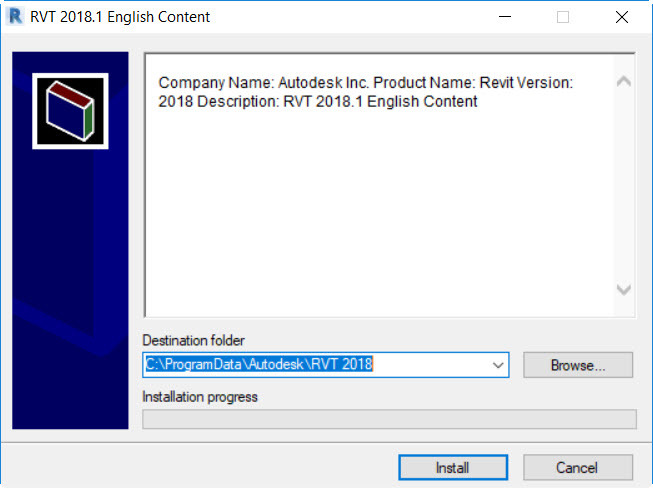 This year Autodesk has released dot versions for instance Revit 2018.1. Usually each release contains service packs and a couple of new features. One of these new features that caught my eye was the addition of South African Structural Steel sections. The Steel sections are based on South Africa standard SANS 50025/BS EN 10025. You can download the content from a webpage here. The South African content is embedded in the English Library. The download is about 825MB in size. Also remember that any Autodesk software updates are downloadable via the Autodesk Desktop App. 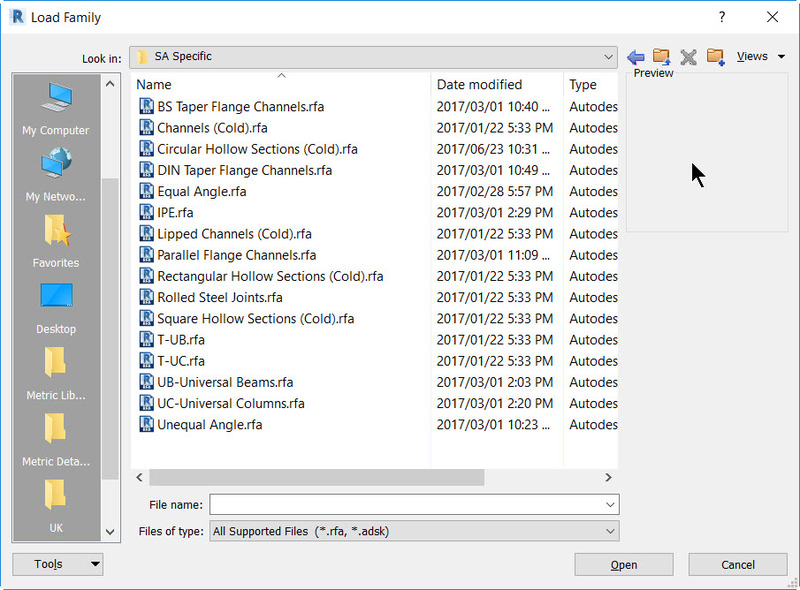 Importantly what this change also enables is to cement the direct bidirectional link between Autodesk Revit to Autodesk Advanced Steel so that each of the softwares have the same content so that you can transfer steel sections successfully between both. 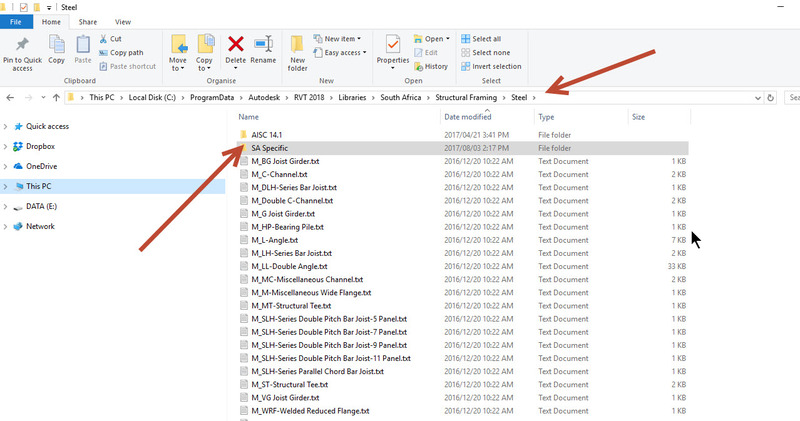 You can learn more on the link and download the Advanced Steel Revit addin from the Autodesk Revit App Store here.